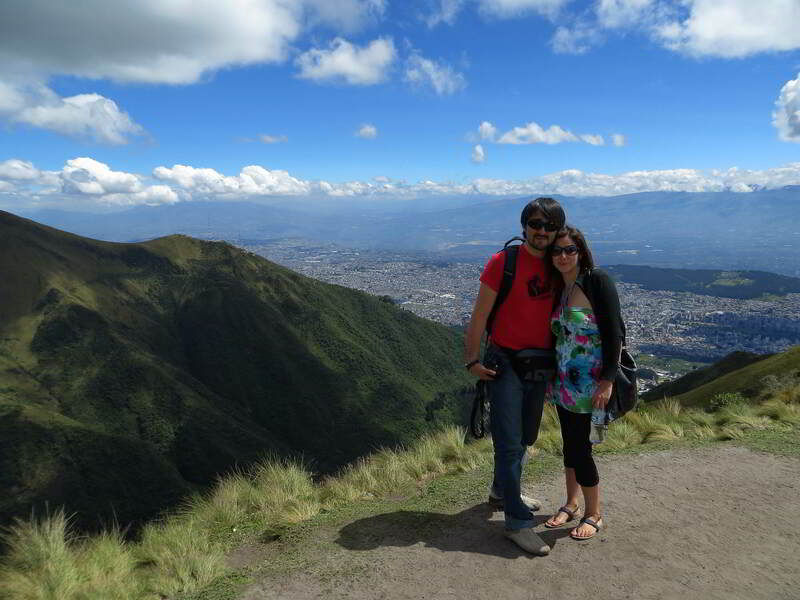 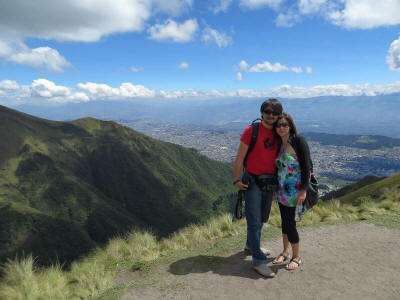 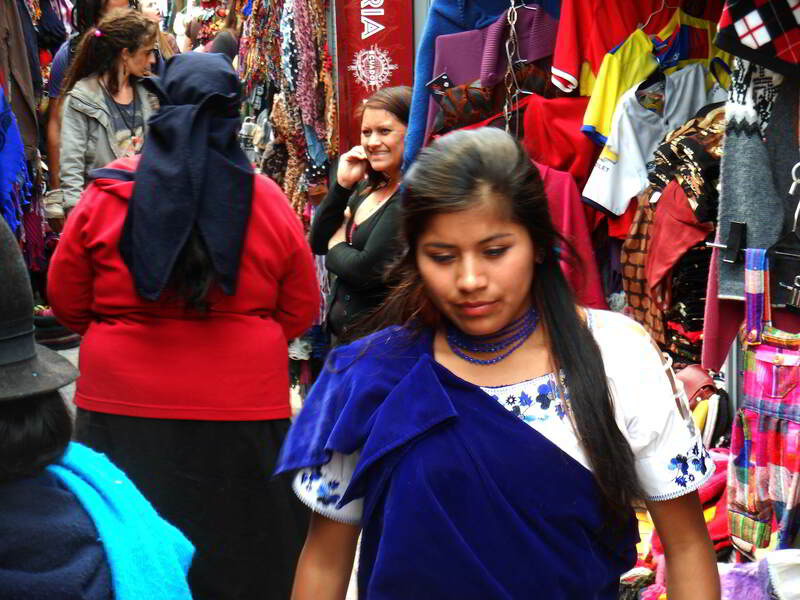 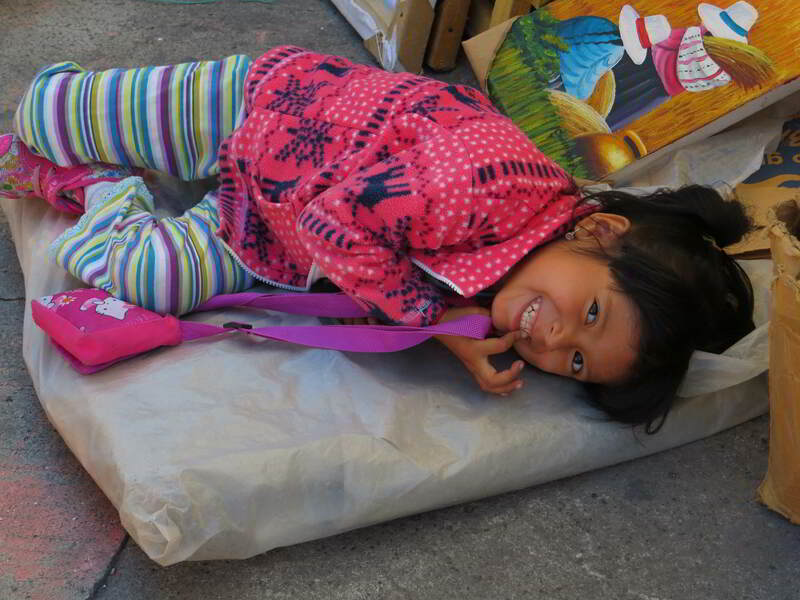 On this page we share some pictures of the beautiful people of Ecuador. 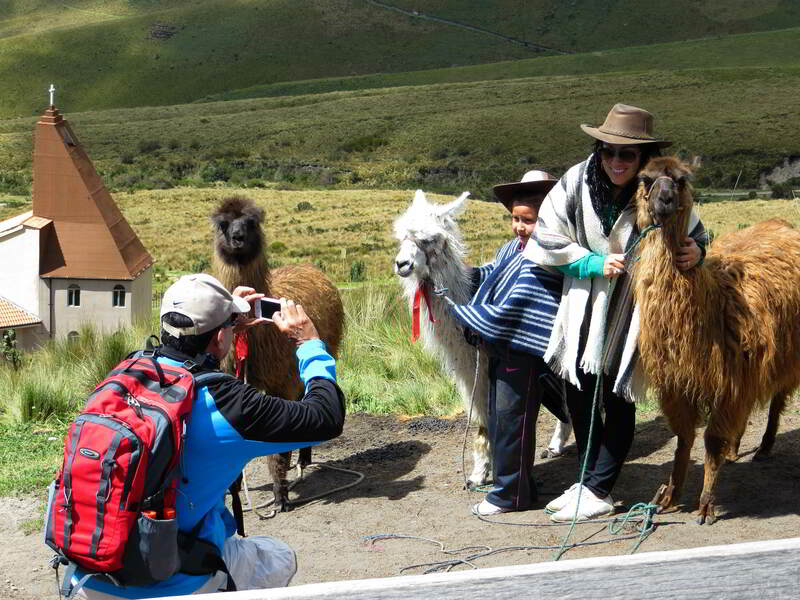 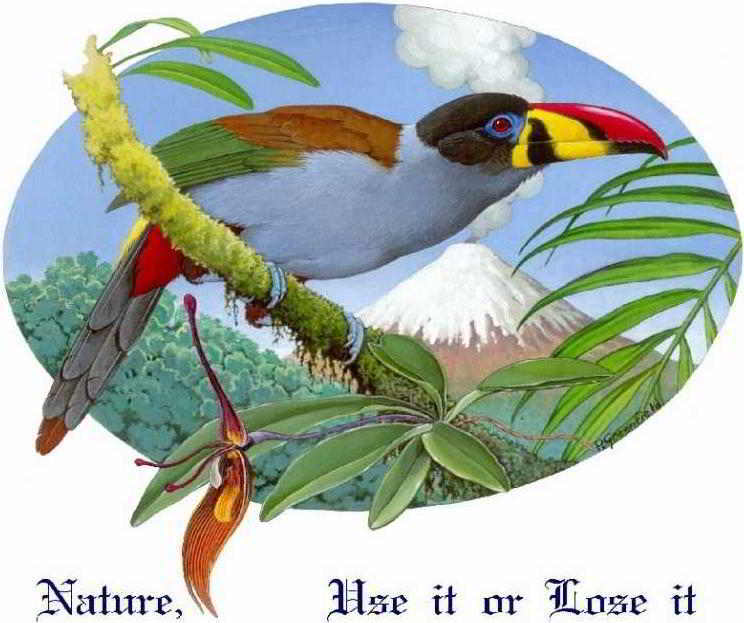 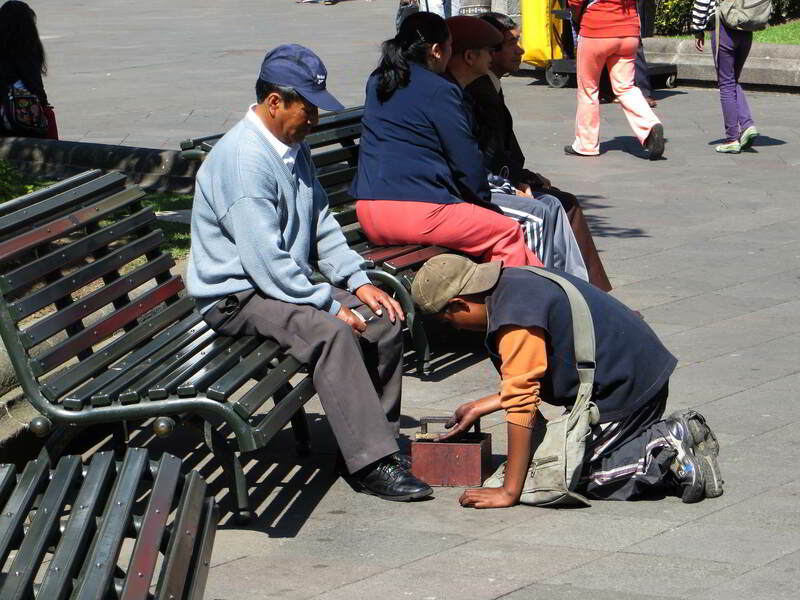 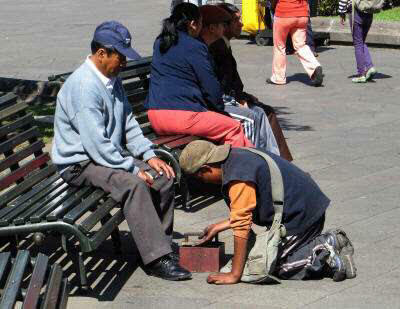 When you visit Ecuador, make sure you keep a keen eye open for the wonderful people of Ecuador. 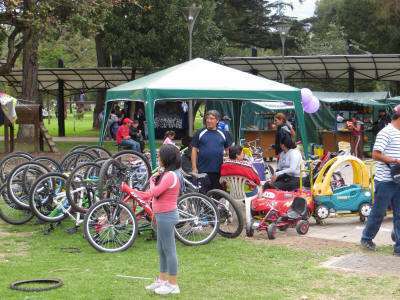 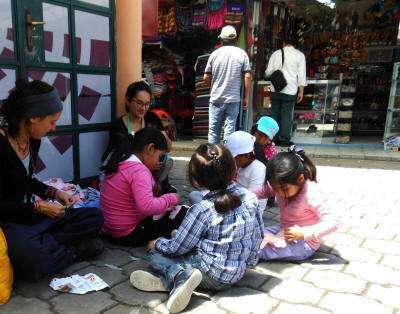 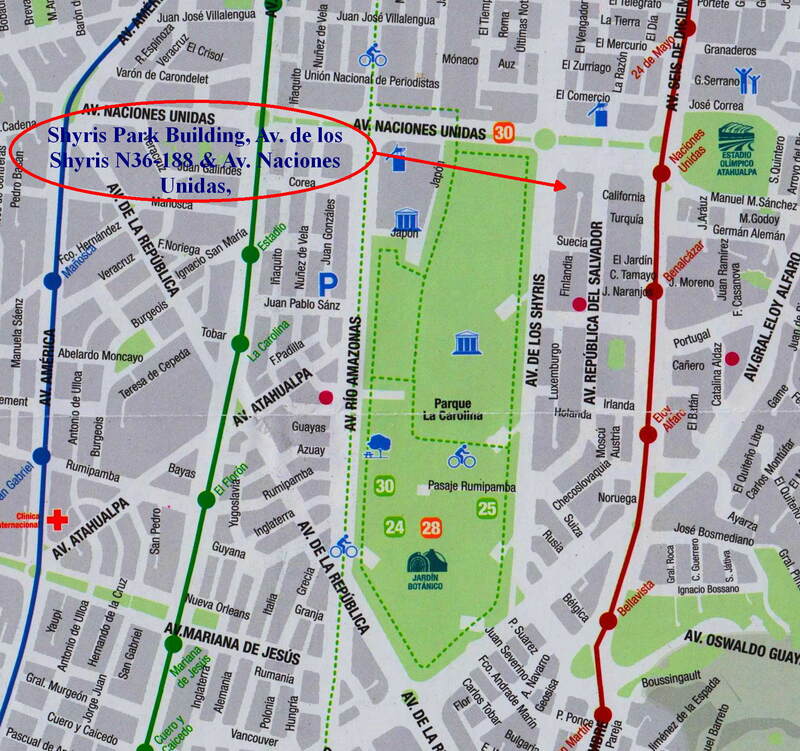 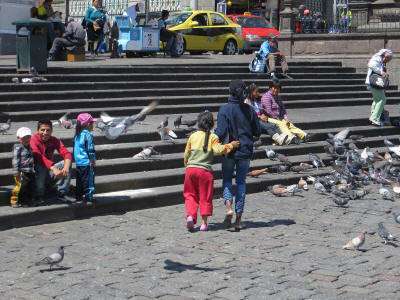 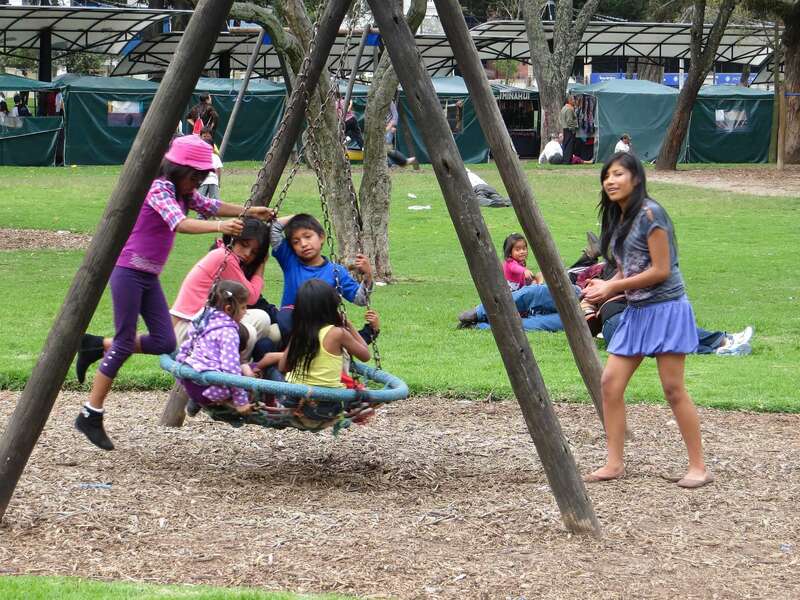 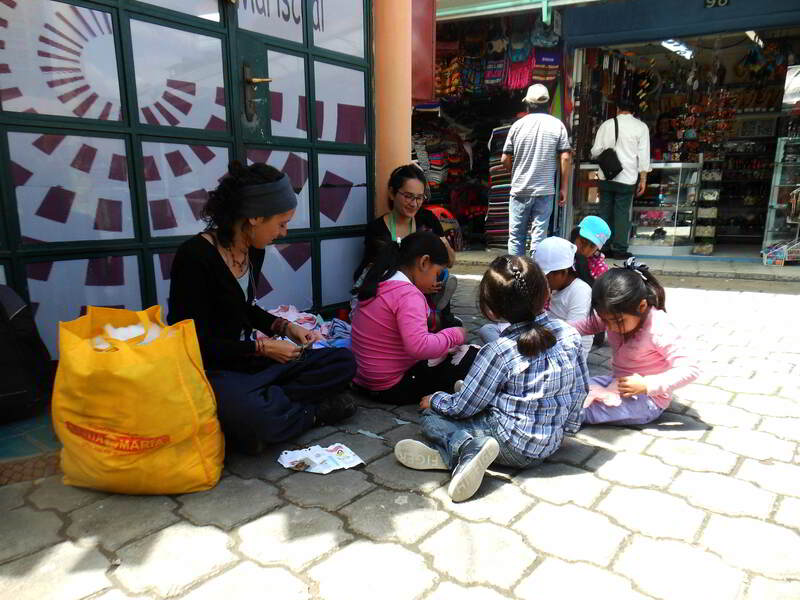 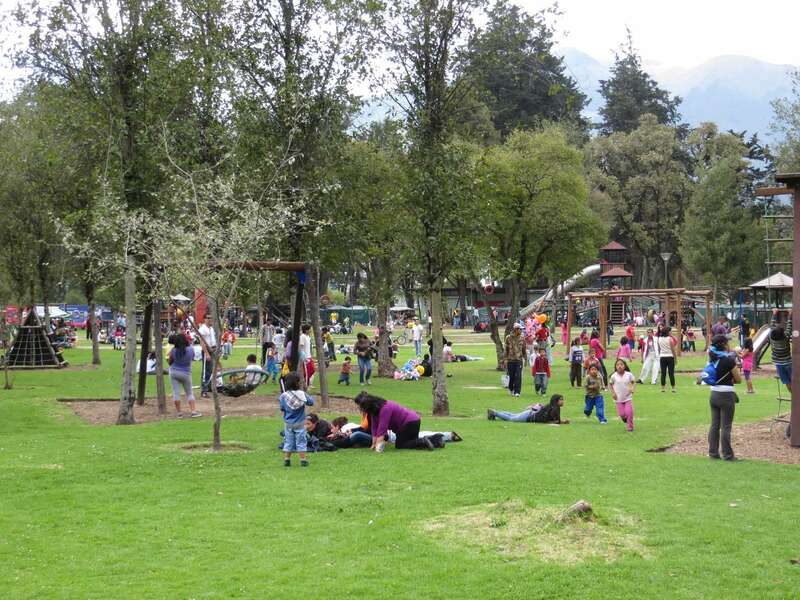 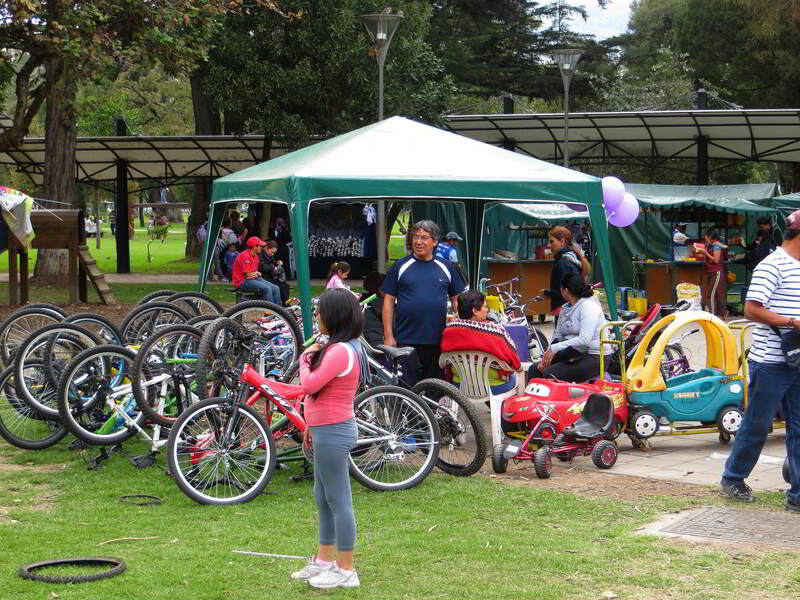 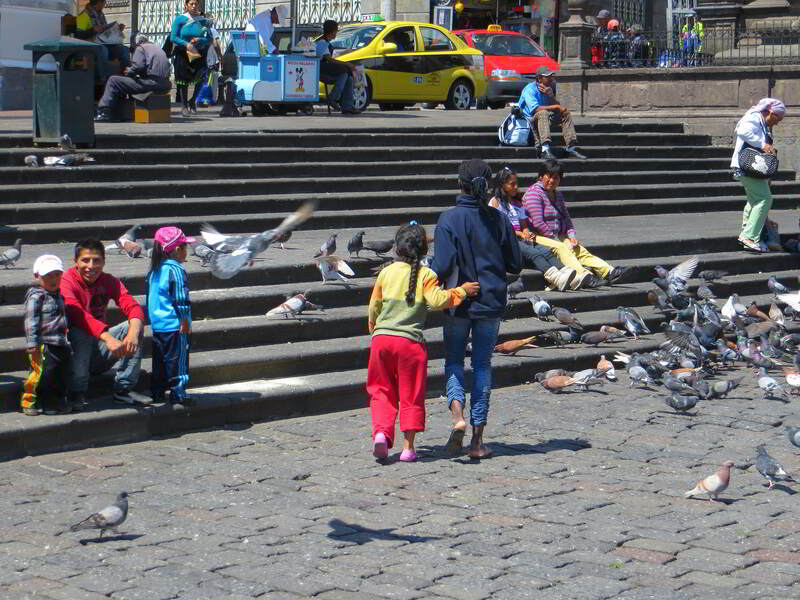 Many Ecuadorians spend family time in the open and wonderful events of life play out right in front of you. 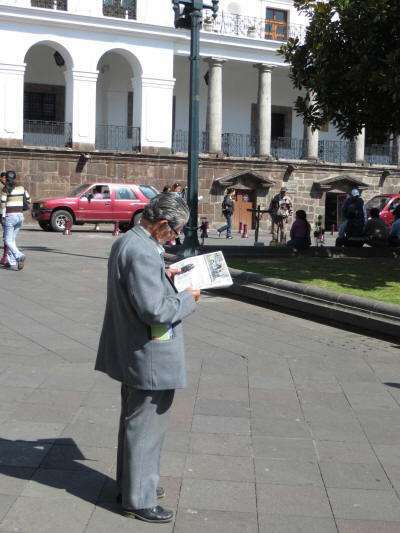 Elderly man reading his newspaper. Mother helping her child off the cable cart in Quito. At the barber's shops. 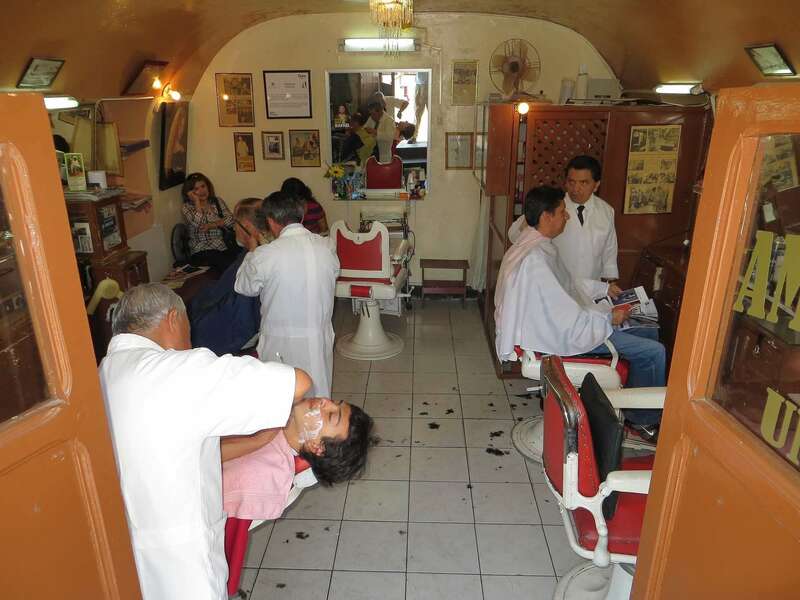 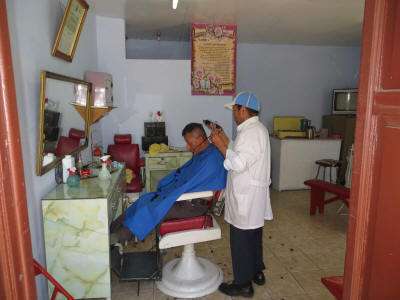 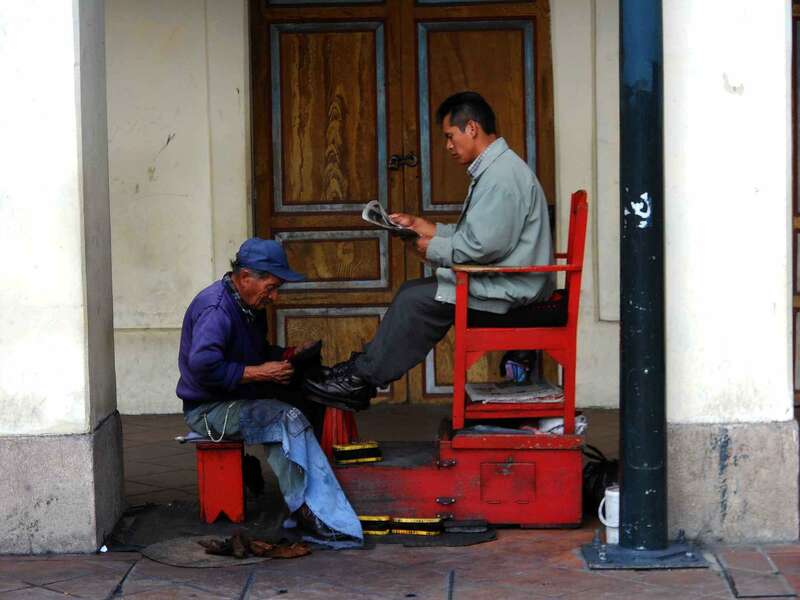 Getting a haircut at a local barber's shop gives you a great opportunity to watch Ecuadorians in their daily life. When taking the cable cart to the top of the Pichincha, not only enjoy the beautiful landscape, but also the beautiful people around you. 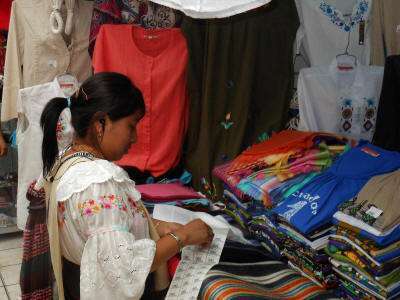 Indians of different tribes are wonderful to observe, weather in traditional dresses or just going about their daily family lives. 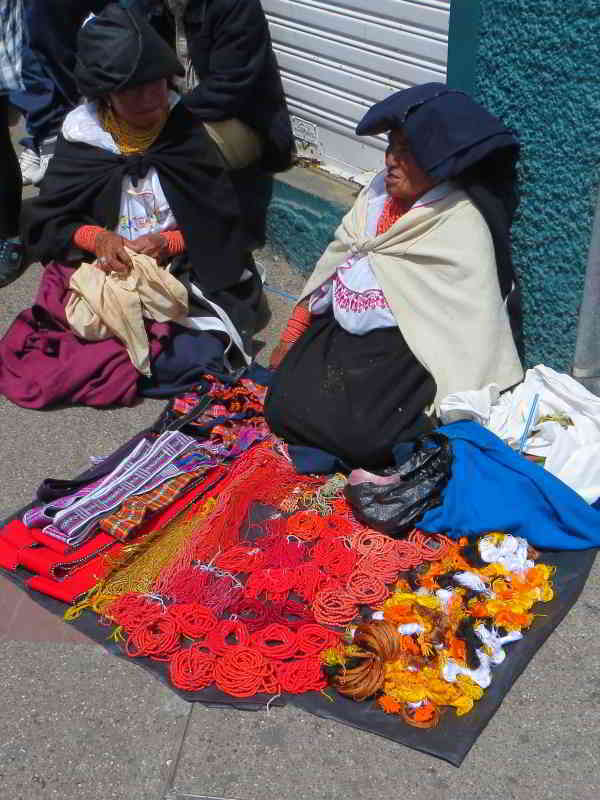 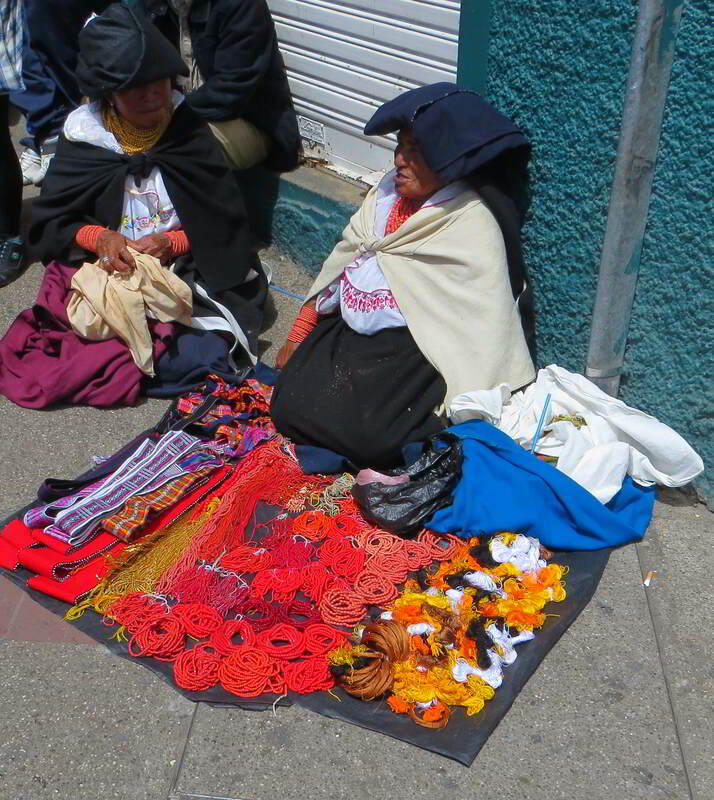 Elderly woman with her merchandise in Otavalo. 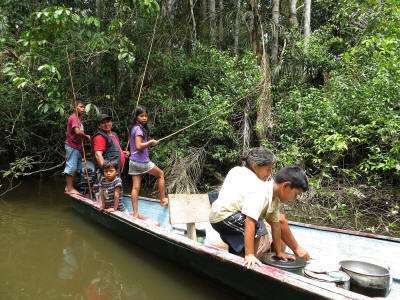 Siona Indians on a fishing trip. 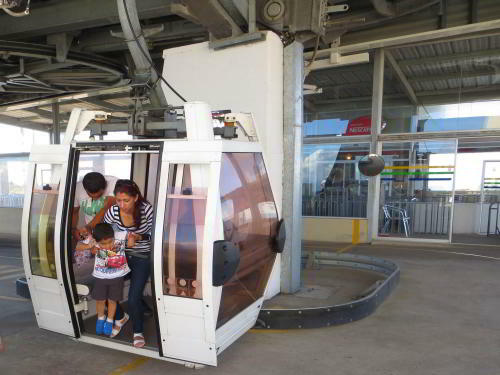 Young parents with their first child. 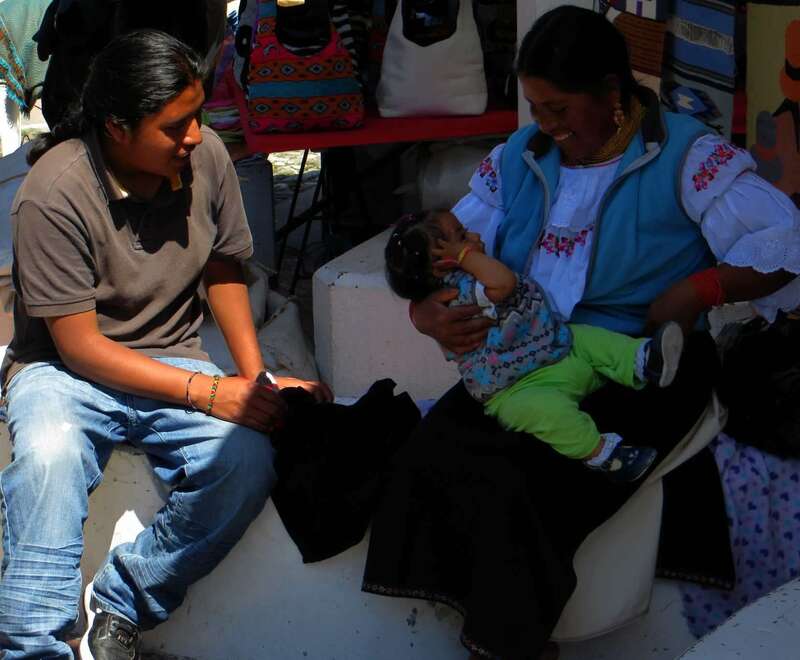 Otavalo mother with her baby on her back. 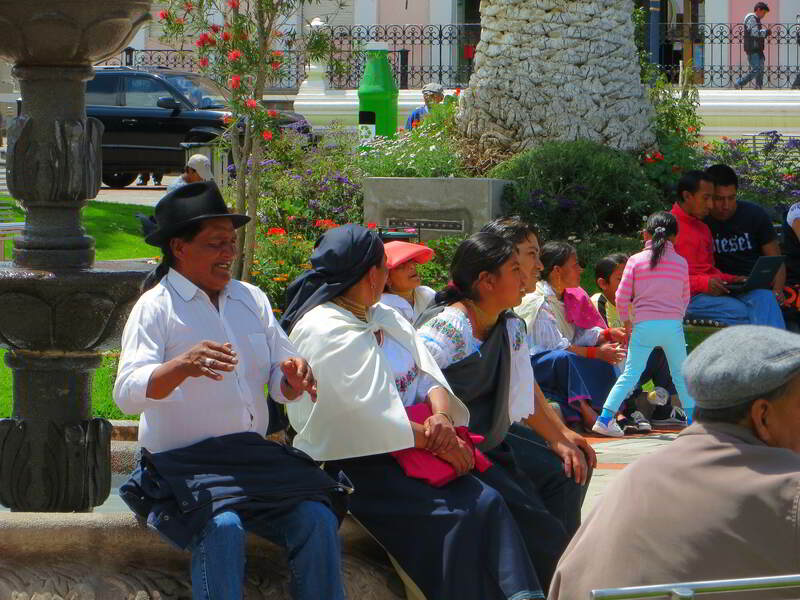 Otavalo Indians going about their business. 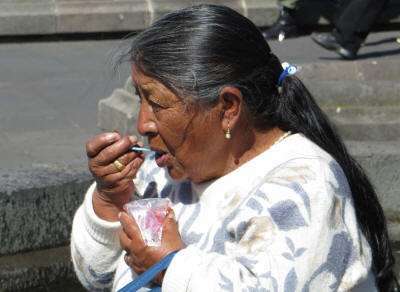 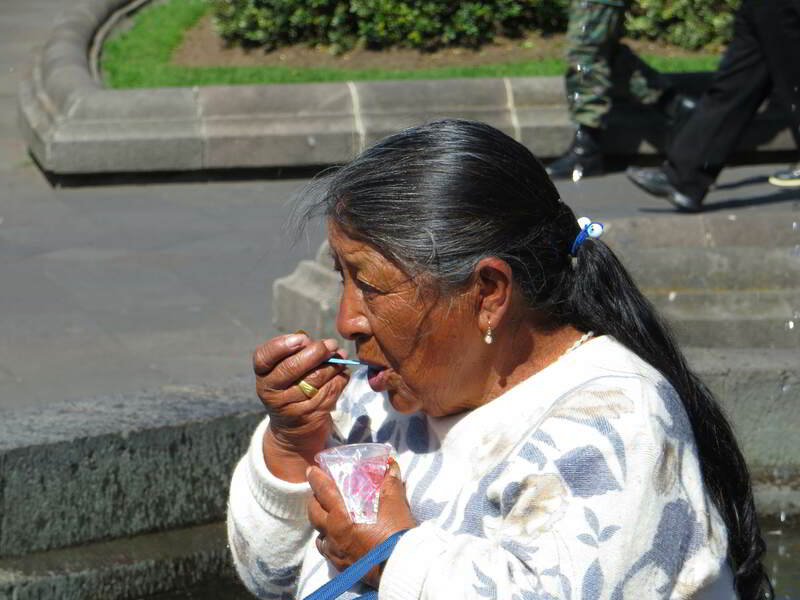 Indian woman enjoying her ice cream. 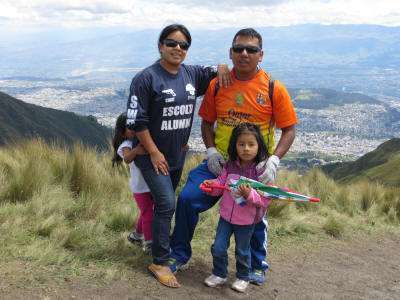 Over time we will be adding more pictures of people of Ecuador.